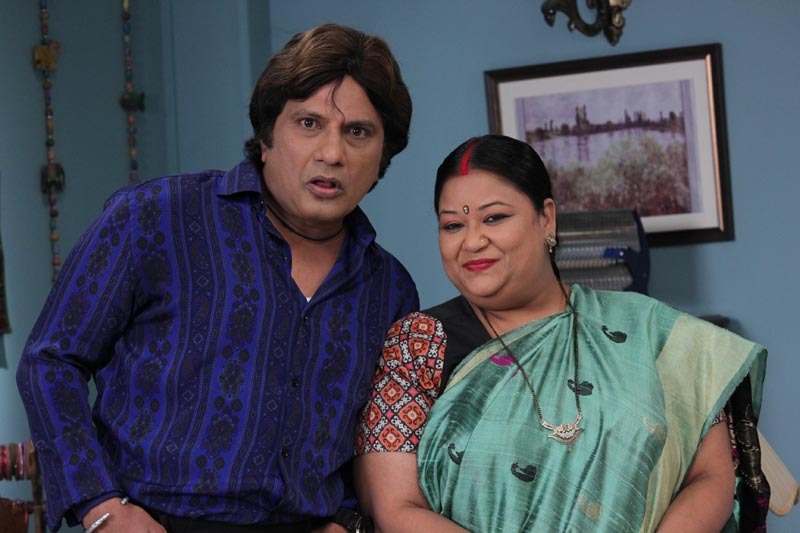 Is Chatanki planning to poison Murari in Show Jijaji Chhat Per Hain? Ludhiana, June 05, 2018 (Akash Sharma): Sony SAB’s Jijaji Chhat Per Hain has been enthralling its viewers with unique concept along with its engaging storyline and vivacious characters. While everyone is busy catching the tanker mafia, there is somebody who has planned a murder in Chandni Chowk. In the upcoming episodes Mausaji, the astrologer, warns Murari (Anup Upadhyay) that someone will poison his food and try to kill him. At the same time Chantanki (Feroz) finds a rat in the house and names it Murari since he finds the characteristics of the rat similar to Murari. On Karuna’s (Soma Rathod) insistence, Chatanki starts looking for ways to kill the rat. Chatanki finally plans to poison the rat aka Murari to put an end to him, Murari overhears his conversation and misunderstands that Chatanki is planning to poison him.